When 11-year-old, Fairday Morrow moves to Ashpot, Connecticut from Manhattan, she expects it to be dull and uninteresting. That is, until, she finds within the Begonia House, her creepy new Victorian home, with dark passageways, a dead gigantic willow tree, and lots of mysteries. Before she can finish unpacking, she starts hearing a mysterious sound coming from a padlocked door. When she manages to open it, she finds an ancient mirror, a brass key, a curious portrait of a red-haired lady, and a lot more clues to the house’s past. 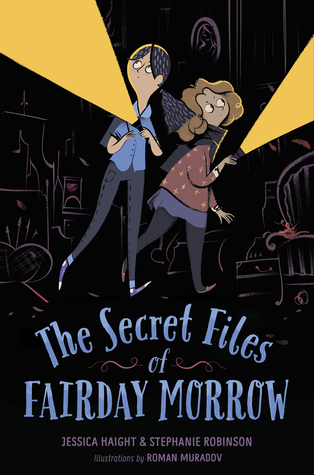 Teaming up with her parner Lizzie from the Detective Mystery Squad, can she and her friends solve the mystery? This book is engaging, action-packed, and filled with mysteries. The characters are engaging, realistic, and draw the reader into the story. The interspersed illustrations are detailed and add a lot of character to the book. Fans of mysteries, detective stories, and adventures will enjoy reading this book. EL. MS. ADVISABLE. Reviewer: Jessica M, Library Media Specialist, Olympus Jr. High. When Addison Sullivan gets in a bus accident, she starts seeing a boy her age everywhere. No one else, however, can see him. When she goes to a brain research clinic called Overton, she finds out she’s been there at least once before, but has no memory of it. Who is the boy she keeps seeing? Is he a ghost? Why did she go to Overton before? Are they connected? At the times the character’s motives are questionably believable, but they are intriguing and draw the reader into the story. Told between two timelines, the plot is well-written and hard to put down. The conclusion is slight unsatisfying, but ties up loose ends and show the main character’s growth. Fans of realistic fiction with supernatural elements, mystery, and self-discovery novels will enjoy reading this book. MS. OPTIONAL, HS. ADVISABLE. Kira M, Youth Services Librarian, WHI Public Library. High school hierarchies are always built upon drama and gossip, but a new app is taking it too far. 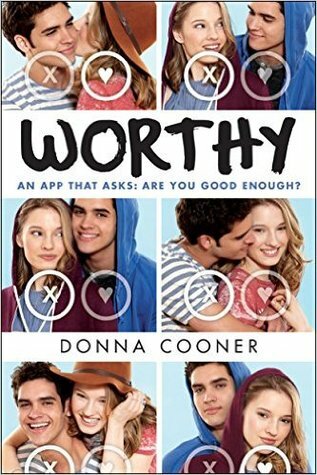 “Worthy” is available for download from the school webpage—an app that asks students to vote on relationships: is the girl worthy to be dating her boyfriend? This app is becoming just another forum for hurtful comments, another subject of school-wide gossip. At first Linden doesn’t think that voting makes a difference, but then it starts getting personal. Cooner addresses lots of universal challenges through Linden’s story. The cyberbullying on social media, which includes anonymity as a problem because it makes people feel that they don’t have to be accountable for their comments and actions. There is lots of peer pressure from Linden’s fellow students to download and use the app, which makes the decision more difficult for those like Linden who can’t decide whether it is consistent with her values. I applaud Cooner’s success in confronting these issues, but the one that struck me the most is seen through Linden’s inner conflict. Linden struggles with insecurity, self-doubt, and self-perception. It is difficult to see yourself as you are, and as you can become, while ignoring others—no matter how much we want to. While I have not yet experienced the victory of overcoming these struggles within myself, Lindon’s story encourages me and gives me the hope that you and I will look passed the doubts presented to us by ourselves and others. As we conquer these doubts, we will shine brighter as the wonderful people we are. Be confident in your own strengths, and let that define who you are. Jackson Meyer has a secret—he can jump backwards in time. It’s not as exciting as it sounds, though, because he can’t do anything that changes either the past or the future when he goes back to his own time. But that all changes when his girlfriend’s life is threatened and, out of instincts he didn’t know he had, Jackson accidently traps himself in 2007. What he thought was a fun pastime turns into a frantic search for answers as Jackson wonders who he can trust and what he should do if he can never go home. Jackson’s story kept me on the edge of my seat the whole time. The suspense, the heartache, and the discoveries kept me engaged in this book from the first chapter. 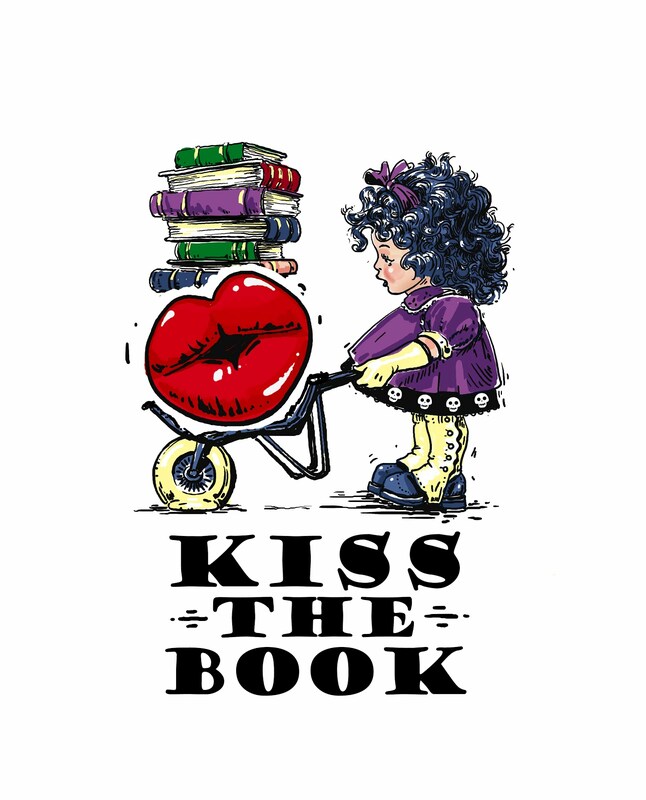 Cross did not just make up the time-travelling rules as she went along; her book was more enjoyable because I, as the reader, could fall into her world and not stumble over inconsistencies of that new reality. However, I did not appreciate the vulgar language. 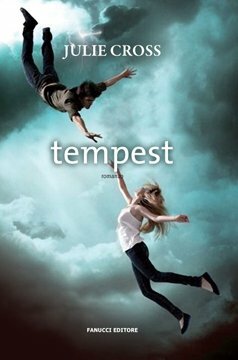 There are plenty of books out there that are just as enjoyable as Tempest to read without subjecting oneself to the unnecessary swearing found in this book.